Past lives can show us unbalanced karma, ways of being of service, how to heal ourselves or others, or many sides of a situation. 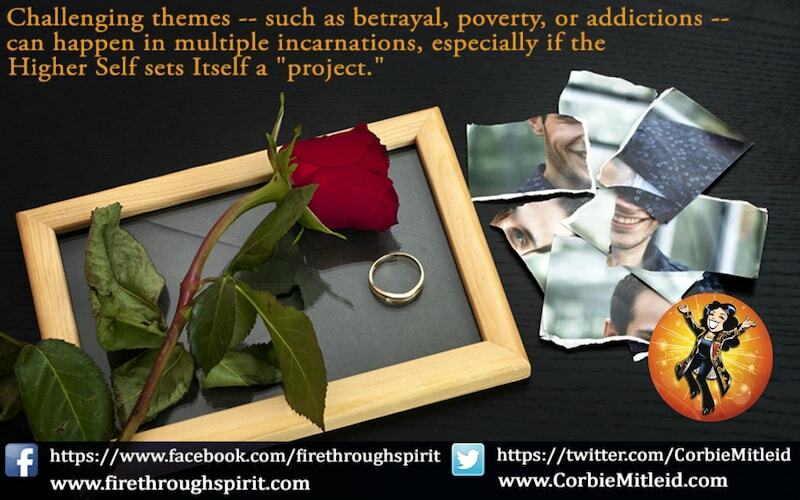 They may reveal previous relationships with people in our lives now. Discovering our past lives – or previous incarnations – helps us understand the challenges and opportunities we have come in to work with this time. 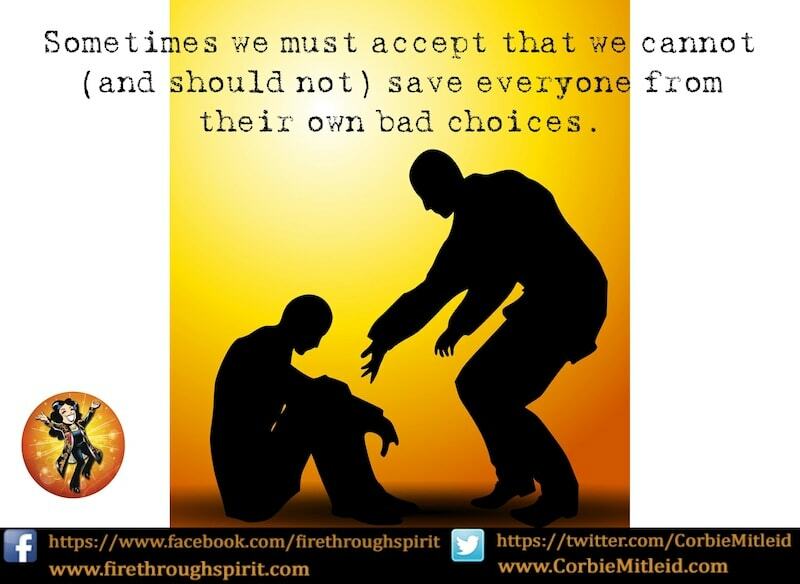 When we try to save people from their own mistakes, their souls might need the lessons in order to grow. One woman's past lives highlights this challenge. 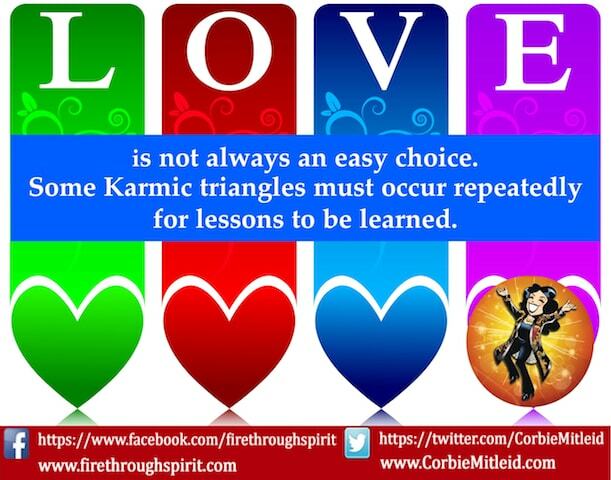 Choosing lifepaths - deciding which way to go - toward stability and that which you know, or that which your soul seems to crave but will cause upheaval. Why Are Past Lives Important To Me Now? We all have past lives. Knowing who you were in a previous incarnation can hold keys to making this life more fulfilling and accelerate spiritual growth. Why does someone have a pattern of betrayal in life, especially their love life? 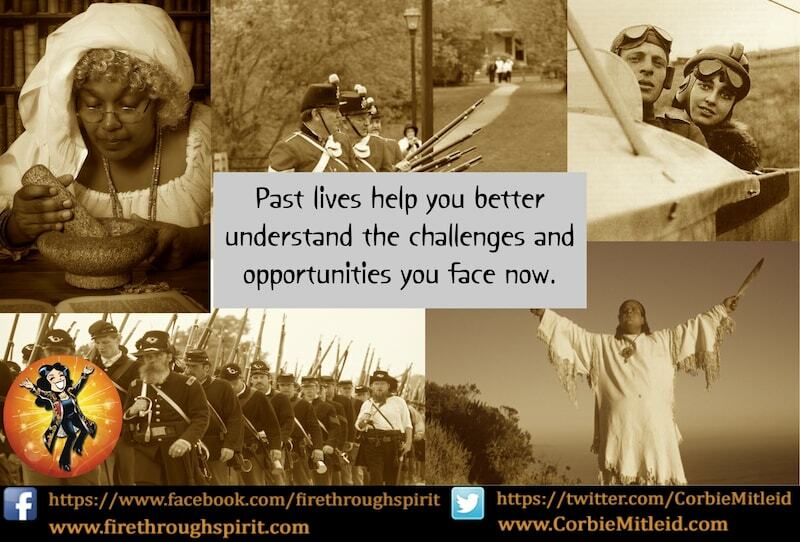 Past Life expert Corbie Mitleid explores why the past can trigger the present. Karma between mothers and children is one of the strongest and most complicated of life lessons! 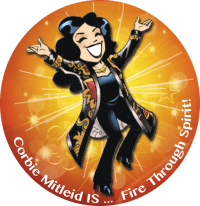 Past Life expert Corbie Mitleid explores three situations.